A lightly-foaming, soap-free cleanser that removes dead surface skin cells, daily impurities, and excess oil without over-cleaning your skin. 15% off with code CGWUYET until 1/31/15. 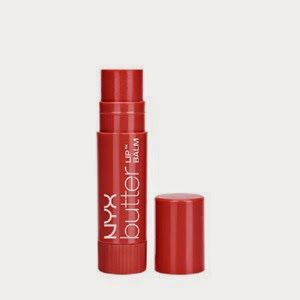 My thoughts: I have been using this and I like the light scent and the smooth feel. No complaints about this one! 30% off $25 with code IPSY30 until 1/31/15. 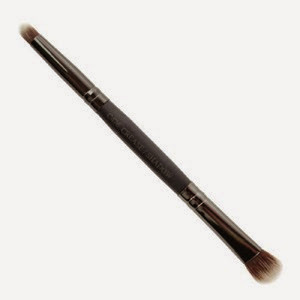 My thoughts: I have plenty of makeup brushes, but this will be great for traveling since it is multi-use! This Buttery Lip Balm is addictively soft and scrumptious and perfect for adding a subtle hint of color for a naturally flirtatious pout. Apply directly to bare lips or apply it over lip liner for more intense color. 25% off Glam Collection with code NYXGLITZ until 1/31/15. My thoughts: I love this! It’s so smooth and feels great. It has a hint of color, which is nice looks-wise, and the sweet smell is nice too. 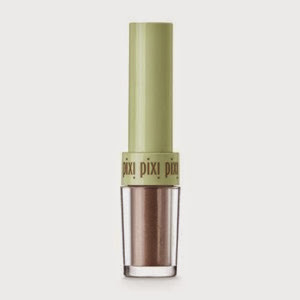 20% off with code PIXIDUST until 1/31/15. My thoughts: Very pretty and again, will be good to travel with as it is compact, yet it works well! Lengthens, curls, volumizes and conditions to deliver a 330% increase in lash volume instantly. The high-performance formula is also infused with naturally-derived olive esters to help nourish and protect lashes. 20% off with code IPSYDEC until 1/8/15. My thoughts: I have plenty of mascara and I only use it occasionally, so I wouldn’t say I needed this, but it is nice enough! Once again, I pay $10 a month for these bags. I love seeing what comes my way each month! The value received this month was $32.31. 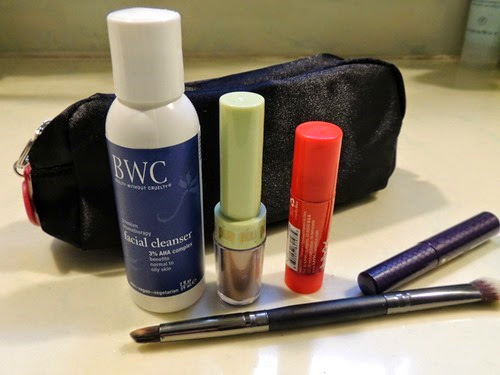 My favorite items were the eye shadow and lip balm, plus I love this month’s bag!